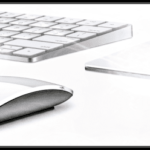 The Magic Mouse is an awesome Bluetooth mouse for your Mac OS X based computer. This is because of its advanced multi-touch gestures. Unfortunately, Apple only includes a few gestures out-of-the-box. In this tutorial, we show you how to add more gestures to your Magic Mouse. We will be using an application called MagicPrefs. MagicPrefs is available for free from the developer’s website. Before we start, please download Magic Prefs. 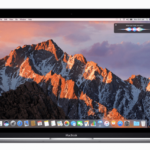 MagicPrefs works on computers using older versions of Mac OSX (OS 10.8 Mountain Lion and above) and is compatible with Apple’s Magic Trackpad and the MacBook, MacBook Pro, and MacBook Air trackpads. 2.1 Want to Uninstall MagicPrefs? 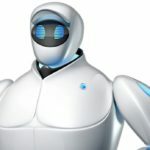 Looking For MagicPrefs Sierra? 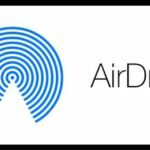 Need A Newer Magic Mouse Gestures Tool? For folks using newer versions of Mac OS X El Capitan or newer macOS, check out these MagicPrefs alternatives: BetterTouchTool and jitouch2. Both of these apps expand the set of multi-touch gestures available on your MacBooks, Magic Mouse, and Magic Trackpad. 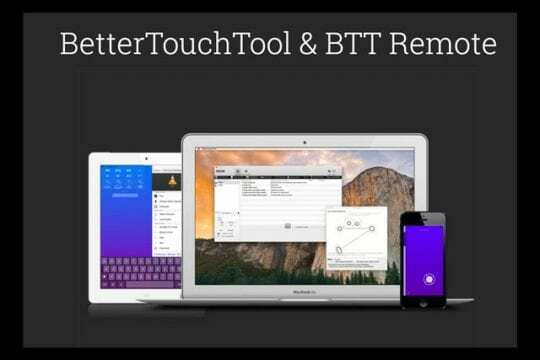 BetterTouchTool (BTT) appears to updated more frequently than jitouch2. BTT also configures actions for keyboard shortcuts, normal mice buttons, and the Apple Remote. In addition, it has an iOS companion App (BTT Remote) configurable to control your Mac. Installing MagicPrefs is a little different than installing a normal Mac App. 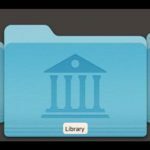 After you have downloaded the application, drag-and-drop MagicPrefs.app into your applications folder. Once this is completed, launch MagicPrefs. MagicPrefs opens in System Preferences. In order to use MagicPrefs, you must use System Preferences to access it. 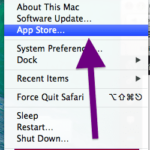 To start, open System Preferences and look towards the bottom of the window. You will see a header labeled Other. Under this header you see MagicPrefs. Click on this option to configure MagicPrefs. Make sure the Magic Mouse tab is selected. This tab is located towards the top of the MagicPrefs window. Once this tab is selected, configure your Magic Mouse. To enable a new gesture, select one of the many options in the Taps or Swipes menus. From here, assign each gesture to a function. 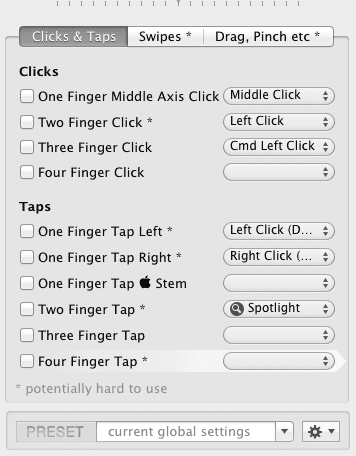 For instance, you can assign a three-finger tap to open Launchpad. The possibilities are endless! Another cool feature of MagicPrefs is the fact that you can precisely change your mouse’s tracking speed and gesture triggering. If you would like to change these, simply look towards the top of the MagicPrefs window. Look for the two sliders labeled Tracking Speed and Gesture Triggering. Move these sliders to find the speeds that fit your needs. 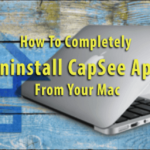 Thanks for reading this Apple Toolbox tutorial. 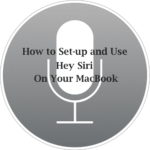 Check back soon for more Mac tips, tricks and more. MagicPrefs appears to be unsupported since 2009. Are there any other alternatives? Check out BetterTouchTool or Jitouch2. Give them a try and let us know your thoughts!